A veneer improves the appearance of a tooth by covering the visible front with a custom thin layer of material placed over the tooth. 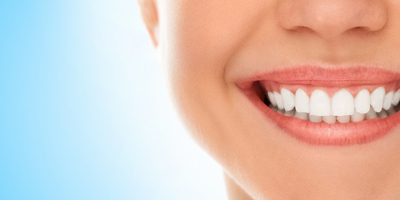 Draper Family Dentistry of San Clemente performs veneer treatments to improve the look of a tooth and protect the tooth’s surface from damage. 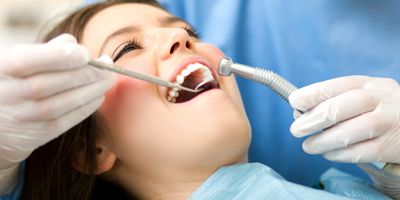 You may consider a veneer if your tooth is discolored, stained, worn down, chipped, broken, uneven, or irregularly shaped.